Fees How much will an appointment cost? Dr Tim Clayton is recognised and approved by all medical insurance companies. He is listed on the GMC specialist register as a consultant dermatologist. Please note a larger number of cosmetic doctors in the UK are not on the specialist register. 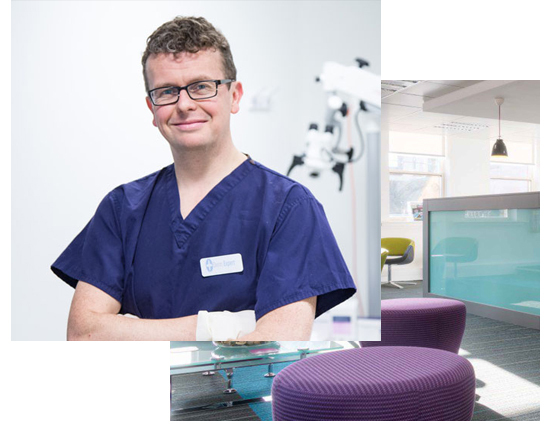 Dr Tim Clayton will provide an open and honest opinion about your skin condition and his fees are transparent. Below is a list of the common procedures and treatments. Please contact his assistant Mandy or call 0161 817 5016 for further pricing information. All new appointments with medical consultants at Dr Clayton’s dermatology clinic at 76 King Street in Manchester cost £225 and follow up consultations cost £180.